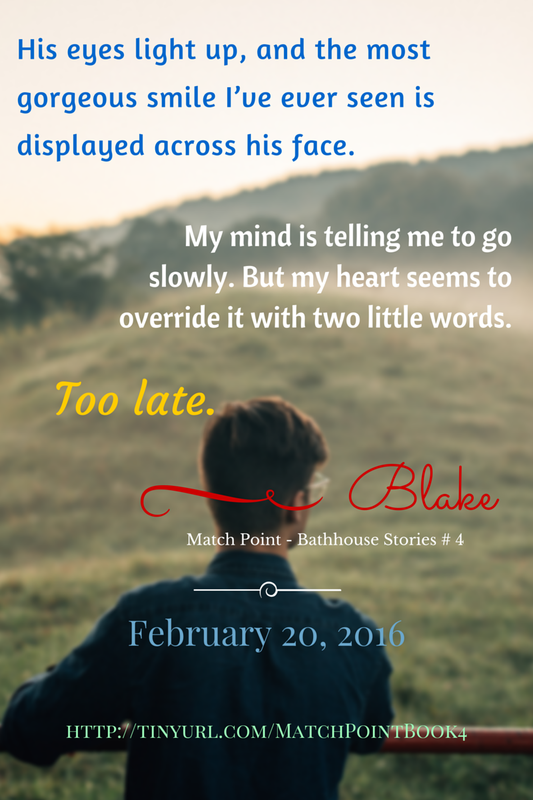 Match Point Release Day is Here! Kyan Christopher was born and raised in Louisiana. 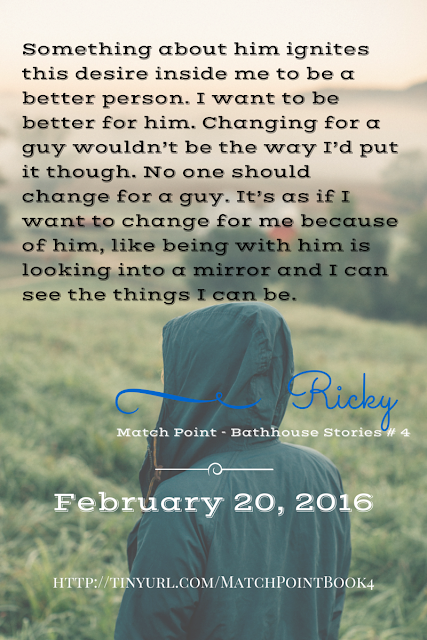 A southern boy who loves the city, he is a romantic at heart. Never thinking he would become an author, a fan fiction piece he wrote inspired a series that launched his desire to weave tales of passion and romance. Kyan is supported by his loving husband and best friend of sixteen years. They live in the South with their three four-legged kids.